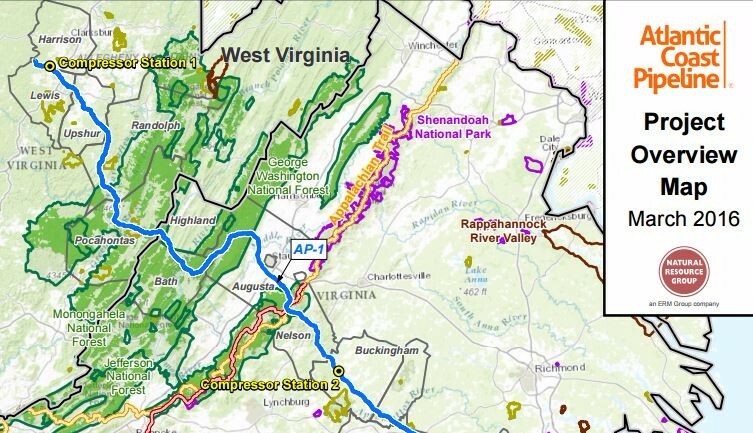 You have an opportunity to comment on the proposed Atlantic Coast Pipeline’s Water Quality Certification, the permit that ensures the project meets West Virginia’s water quality standards. As proposed the Atlantic Coast Pipeline would span three states — North Carolina, Virginia and West Virginia. In West Virginia alone the pipeline would impact approximately 400 stream segments, some streams would be crossed multiple times. We’ve reviewed the ACP’s Water Quality Certification and found that it lacks critical information the WVDEP needs to certify that the project will be able to meet WV’s Water Quality Standards. View our fact sheet on the permit here. July 31 at the Buckhannon-Upshur High School Auditorium at 6:00pm. August 1 at the Pocahontas County High School Auditorium at 6:00pm. Can’t make it to the public hearings? We made it easy to submit comments online! 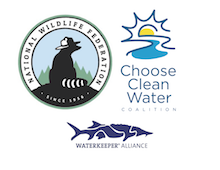 Click here to comment on the Atlantic Coast Pipeline’s Water Quality Certification. Comments are due August 4.